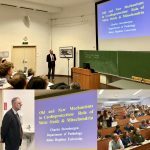 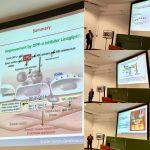 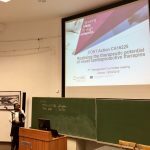 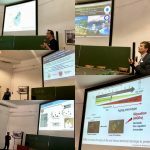 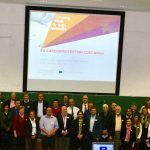 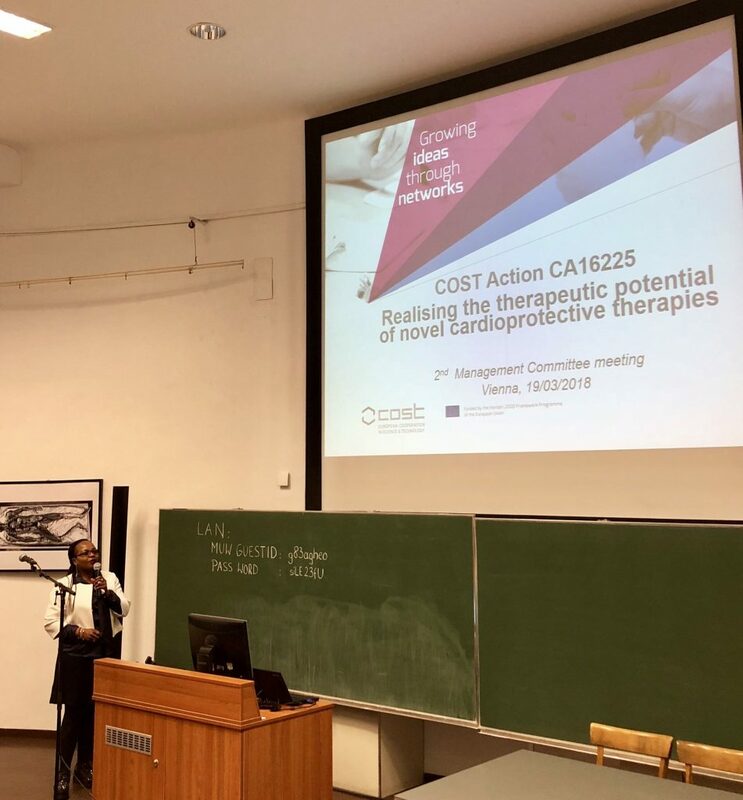 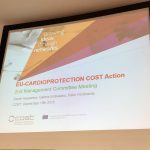 We had our 2nd COST Action (CA16225 EU-CARDIOPROTECTION 2017-2021) at the Josephinum at the Medical University of Vienna, Austria in March 18-20 2018 (local organisors, MC members Bruno Podesser and Mariann Gyöngyösi). 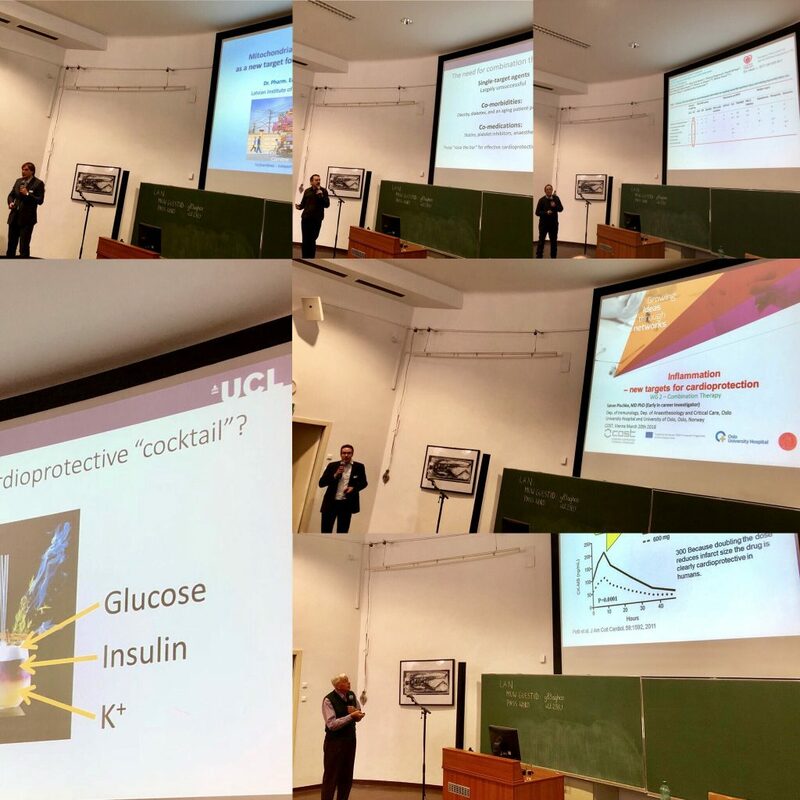 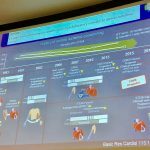 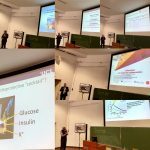 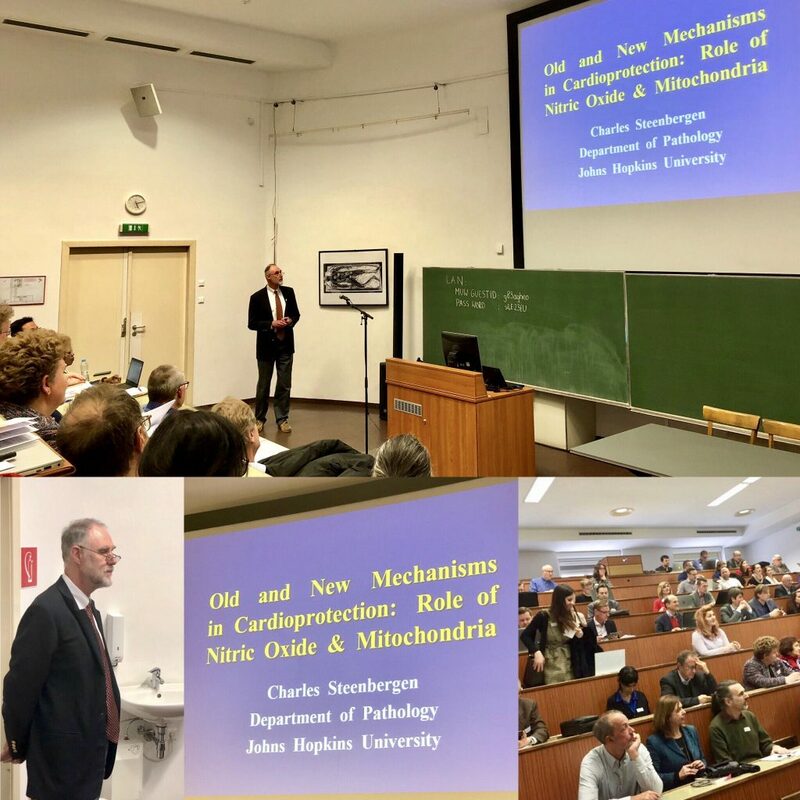 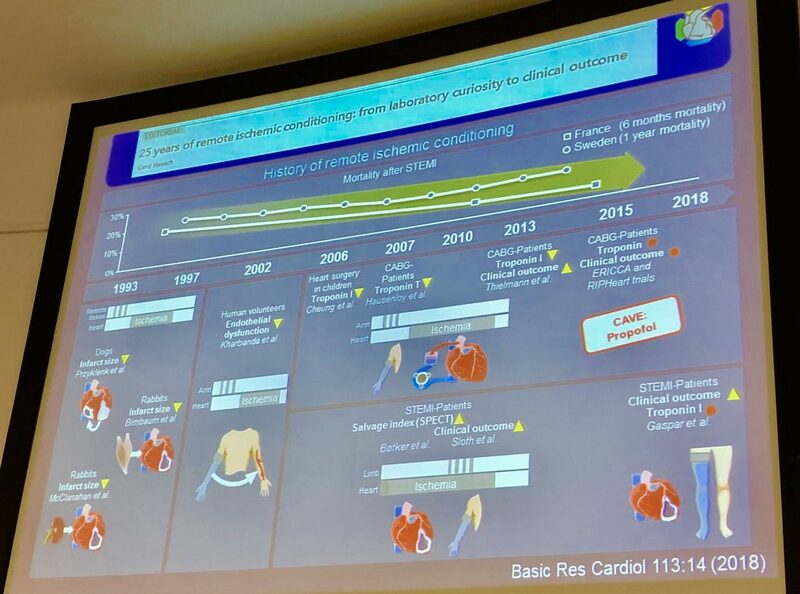 It was attended by over 80 attendees from over 30 European countries with diverse and multi-disciplinary backgrounds and expertise in the field of cardioprotection. 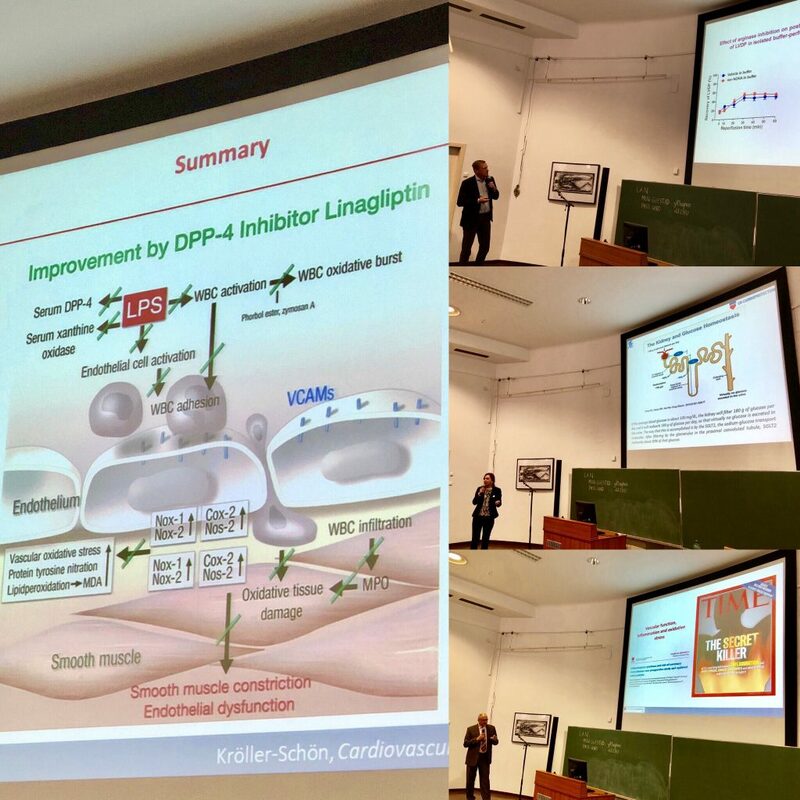 In order to realise the therapeutic potential of cardioprotection for patient benefit, we discussed the research objectives of our 4 Working Groups: identifying novel targets and strategies for cardioprotection, combination therapy, confounders for cardioprotection, and plans for setting up aour European Cardioprtoection Consortium to undertake multicentre preclinical testing of novel cardioprotective therapies in small and large animal models. 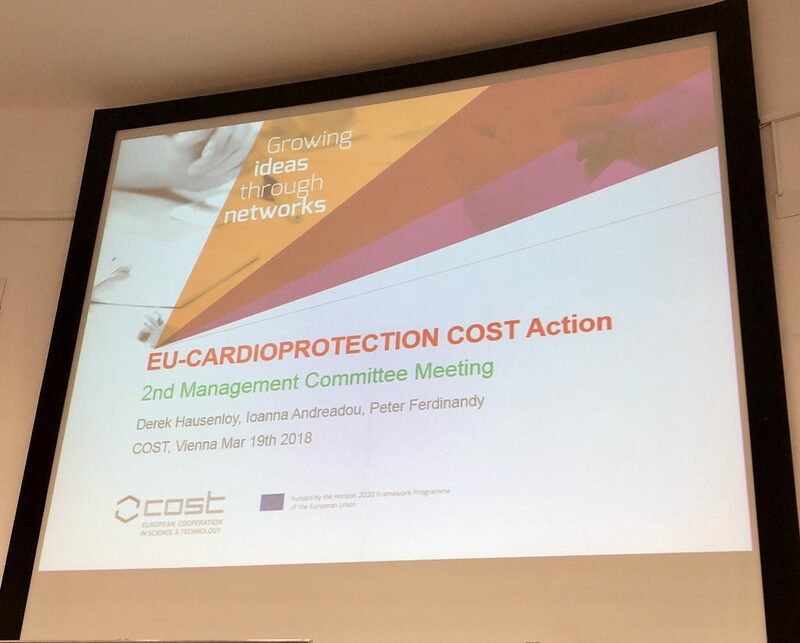 The meeting was a great success with excellent exchange of ideas and plans going forward, and we hope to have our 3rd COST Action meeting in Santorini, Greece, in Oct 2018, hosted by our Greek MC member, Ioanna Andreadou.